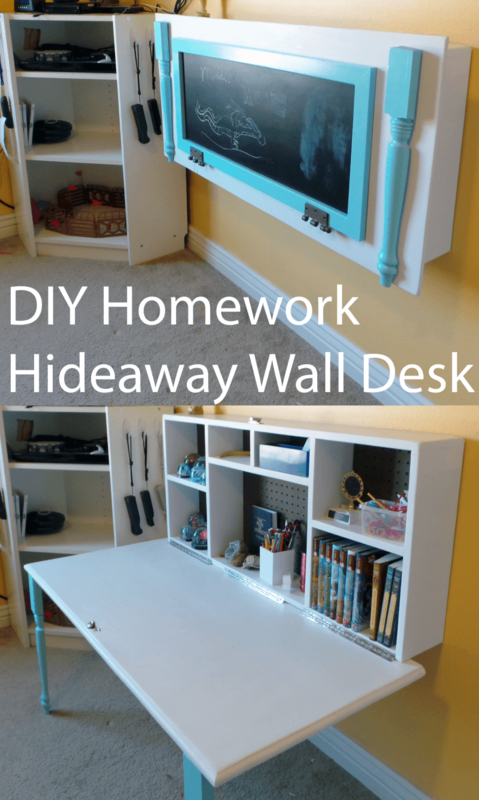 A collection of DIY Wall Mounted Desk Free Plans with Picture Instructions. Whether you are renting apartment or having your own house, expanding your space to maximum would be a challenge for all home owners. 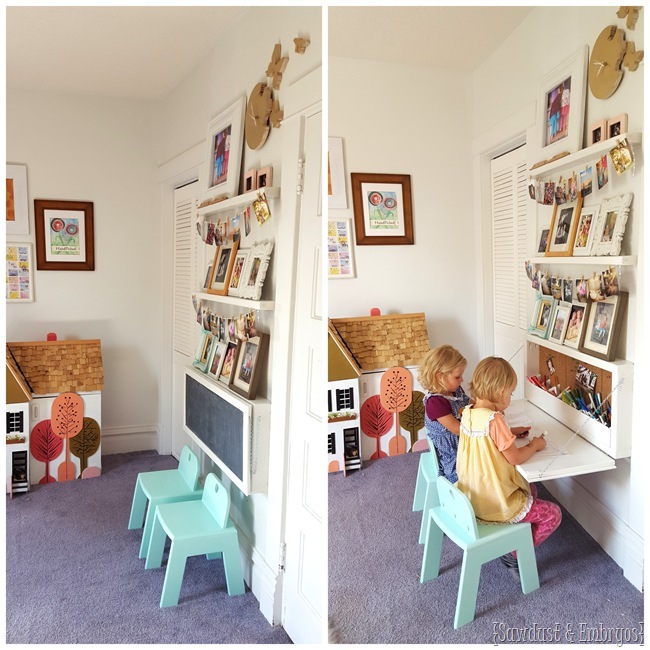 You may love these compact solution to incorporate additional office work space by mounting desks onto wall. 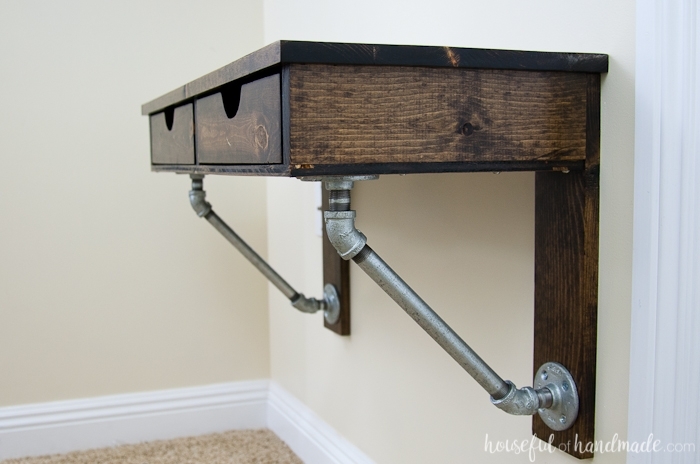 Today our Furniture Channel is going to share these DIY Wall Mounted Desks with Free Plans so you can create your own mounted desk with wood plank and some woodworking efforts. 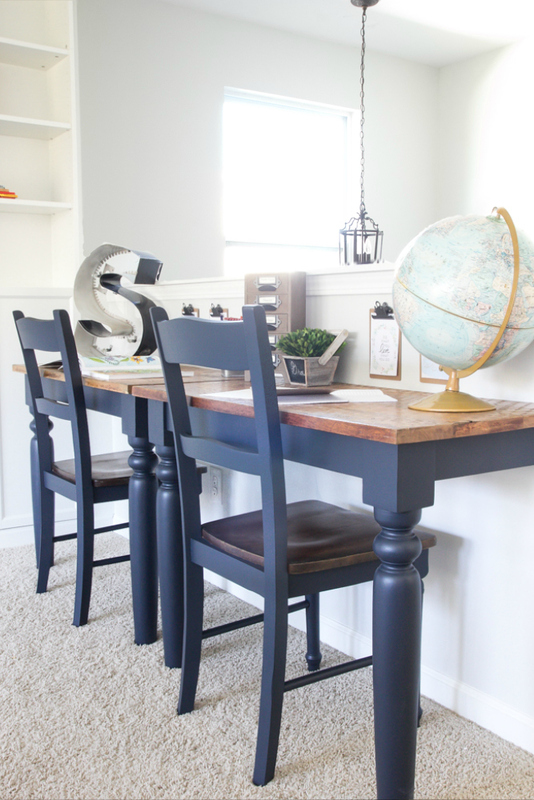 These desks occupy minimum space and good to make full use of the remaining little room to keep the family computer or even homework spot for kids, scroll down and see which one can be the extra working space in your home.